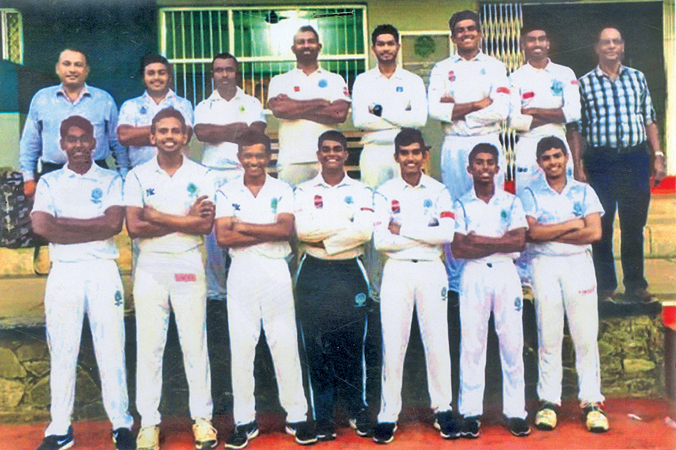 Old Bens Cricket Club will take on Bloomfield Cricket and Athletic Club in the Finals of the Colombo District division three Cricket Tournament conducted by Sri Lanka Cricket. Old Bens will be captained by Madushan Kularathne and the Coach and Coordinator is Viviyan Savery Muthupullye while the Manager is Shanthilal Silva. Old Bens won two matches in the first round and drew one and in their second round they were unbeaten and later they defeated NCC in the quarter finals and in the Semi Finals they beat Native Cricket Club.